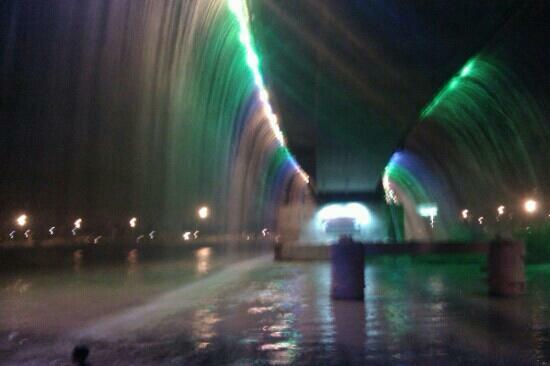 Ahvaz (or Ahwaz; Persian: اهواز‎, translit. Ahvāz) is a city in the southwest of Iran, and the capital of Khuzestan province. At the 2011 census, its population was 1,112,021 and its built-up area with Sheybani was home to 1,136,989 inhabitants. Iran's only navigable river, Karun, passes by the middle of the city. It has a long history dating back to the Achaemenid period. In the ancient times, it had been one of the main centers of the Academy of Gondishapur.